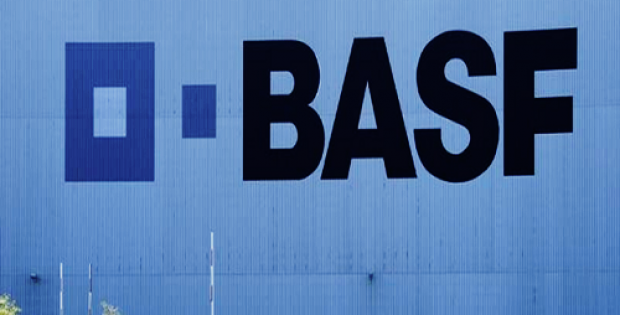 BASF, the German chemical company that is arguably the largest chemical producer in the world recently announced the introduction of a methanol producing product that can cut greenhouse gases during the production process by at least 50%. The new method is based on a biomass balance approach and product is named EU-REDcert-methanol. BASF will be replacing fossil raw materials with renewable raw materials as well as residual materials and waste. Reliable resources report that biomass balanced EU-REDcert-methanol is physically and chemically similar to fossil fuel-based methanol. The product is marketed to customers as well as used as an intermediate for other biomass-balanced products by BASF itself. The biomass balanced method was developed by BASF in collaboration with TÜV SÜD. The process involves the replacing the fossil resources in the Production Verbund are replaced by renewable resources that are sustainability certified. 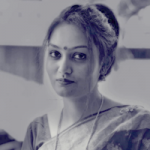 Products derived from methanol such as acetic acid, methylamines and formaldehyde are important in terms of volume besides other derivatives like polyalcohols, tert-butyl ether, silicones and methyl methacrylate. It also serves as a source of energy and used as a basic material for conversion into other fuels or additives. The REDcert that has been founded by leaders in the German agricultural and biofuel industry to certify the sustainable origin of any biomass used and its greenhouse gas emissions reduction information has certified EU-REDcert-methanol. REDcert is recognized by the European Commission under the Renewable Energy Directive. The biomass balance approach has been compared to the green electricity principle. The electricity available at the socket is not necessarily derived from renewable energy but renewable energy is fed into the grid. The other factor that acts as a decisive aspect in the biomass balance approach is that the renewable raw materials fed into the system is proportionally correct and accurately assigned to the certified BASF products. The process is used for various BASF products such as plastics, superabsorbents, and dispersions that are independently certified.